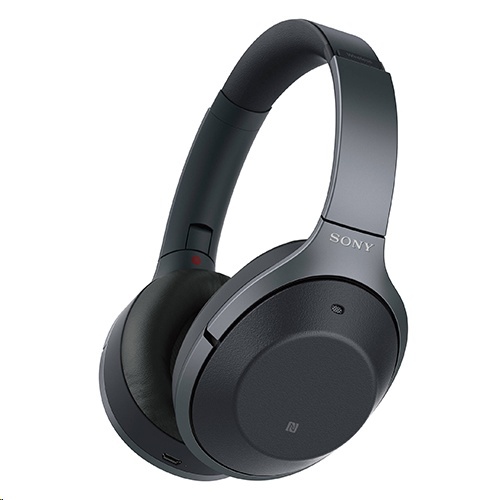 Adjust ambient sound with the Sony | Headphones Connect APP to hear essential sounds when you�re listening on the move. Hear music that stays true to the original recording with High-Resolution Audio. Optimised for High-Resolution Audio, S-Master HX� reduces distortion and allows you to enjoy all the subtleties in your music. LDAC transmits approximately three times more data (at the maximum transfer rate of 990 kbps) than conventional BLUETOOTH� wireless audio, which allows you to enjoy High-Resolution Audio content in exceptional sound quality close to High Resolution Audio. Industry-leading noise cancelling headphones will be optimized for the Google Assistant with an update. Ask it questions. Tell it to do things. It�s your own personal Google, always ready to help.